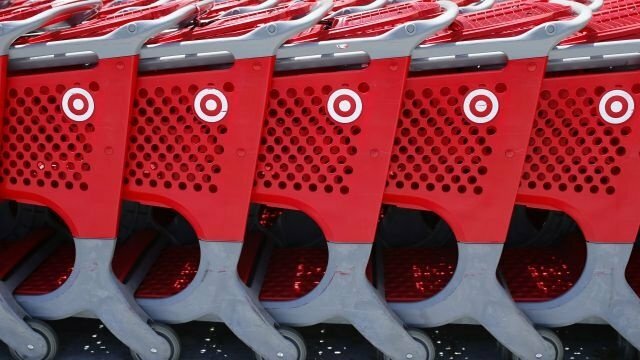 NEW YORK (AP) – Target is raising the minimum hourly wage for its workers for the third time in less than two years. The discounter said Thursday it plans to raise the hourly starting wage to $13 from $12 in June. The Minneapolis-based retailer announced in 2017 a plan to raise its starting hourly wages for workers to $15 by the end of 2020 and raised its starting hourly wage to $11. In March 2018, it boosted hourly wages to $12 after seeing a bigger and better pool of candidates. With unemployment near rock bottom, retailers are under pressure to find qualified workers. In October, Amazon announced a minimum hourly wage of $15 for its U.S. employees. Walmart raised its starting pay to $11 an hour in early 2018.